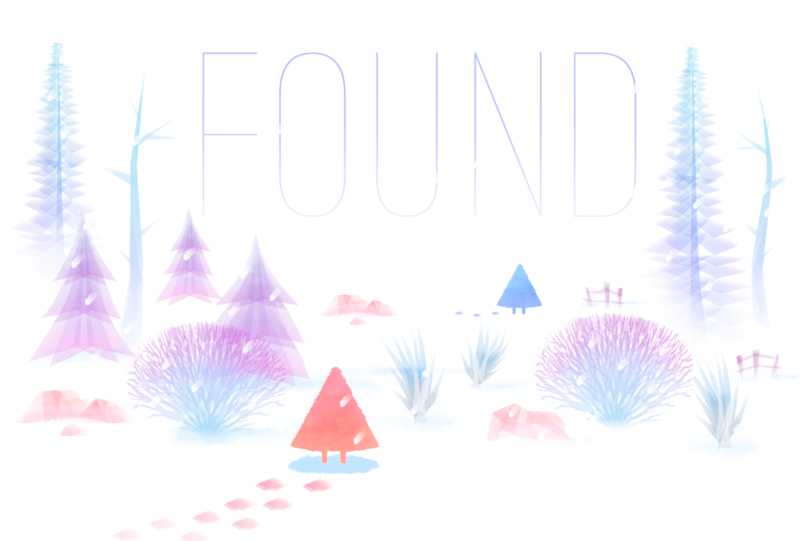 A tiny 2 player game about finding each other. Created during #TrainJam2018. Inspired by the amazing people and scenery from that trip.